Allemande from Johann Sebastian Bach's Sixth Unaccompanied Cello Suite, performed and transcribed by Joel Quarrington. This performance took place at Saint Stephen's Parish on September 15th, 2016. 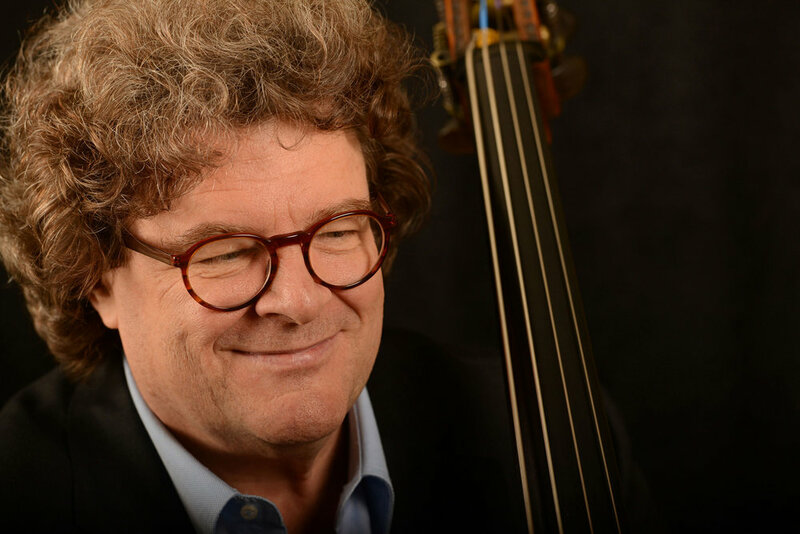 Joel Quarrington discusses his approach to Bottesini's Elegy in D in practical applications related to his newly published eBook, "The Canadian School of Double Bass" available from the iBooks store, or from this website's store page. Editions are available for both fourths and fifths tuning systems. The iBooks version includes embedded videos. These promotional photos can be used freely. Please kindly include the copyright mention: © Fred Catroll.